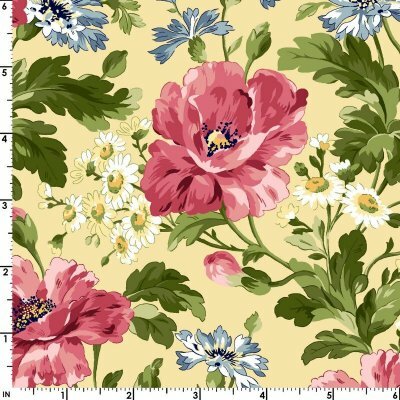 This gorgeous poppy print in Yellow is part of the popular "Poppies"
group by Maywood Studios. There are lots of coordinating prints! 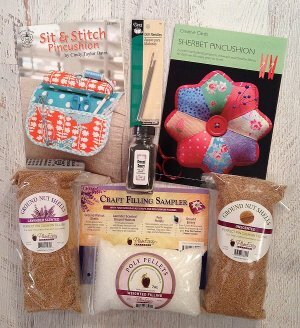 Congrats to Dawn H. on winning our Pincushion Kit!